"We bring you the first good impression"
Las Vegas is the place to go for awesome buffets. 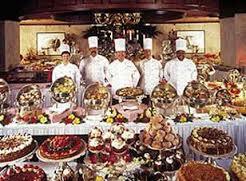 Most hotels, depending on the theme, carry their own fare on their buffets. For instance, if you go Paris Hotel, you will see French food. They normally serve breakfast, lunch, and dinner. Your best bet is to go for brunch around 1030-11AM and then go back for dinner around 5PM. 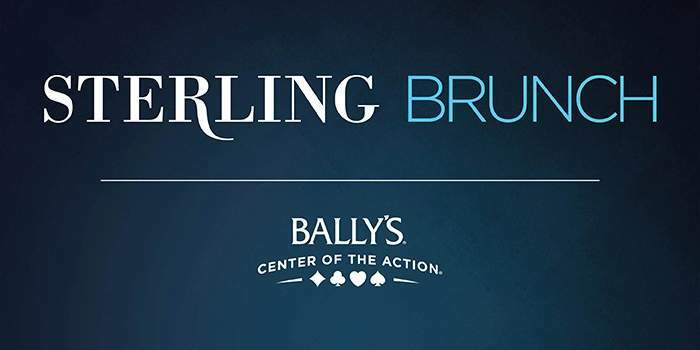 Bally's Sterling Sunday Brunch is one of the most expensive at $58. The variety isn't as big, but the quality is better. Unlimited Champagne, Lobster, Caviar, Sushi, Monkfish, and even tenderloin steaks and ostrich are offered in this eating experience. 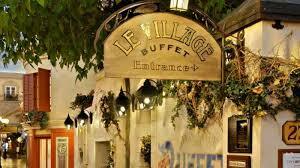 Paris Hotel's Le Village Buffet is another expensive venture. 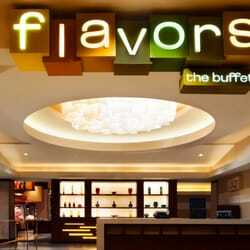 On their buffet, you will find food grouped according to the French Region. In Brittany, you will find crepes and roasted duck. Alsace boasts a hearty lamb stew, where Provence offers pasta and braised beef. Normandy has quiche and bay scallops. The dinner buffet runs around $25. Harrah's Hotel has a fresh market buffet. With the theme as a farmer's market, they have big sculptures made from fruits and vegetables. There are plenty tastes to choose from at this buffet. You will want to try the seafood, pasta, Mexican, Asian, and American fares. 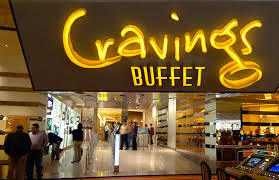 The Mirage Hotel has a dining buffet named CRAVINGS. They have something for everyone – Italian, Chinese, Mexican, American, and more desserts than you could possibly choose from to dine on. Prime rib and seafood are also offered. The Excalibur's Round Table Buffet is one of the cheapest ones for breakfast. They also offer any breakfast food you care to eat as well as carry a large variety of fruit juices and coffee, tea, or milk to drink. Passes are valid at these Las Vegas properties: Harrahs, Flamingo, Paris, Planet Hollywood and Rio. Upgrade fee applies to Bacchanal Buffet at Caesars Palace and Carnival World & Seafood Buffet at Rio Las Vegas per person per visit. Where does your change go? How Do You Get An Amazon Business Account ? How He Lost 24 Million in Bitcoin. "border:1px solid #ccc;padding:3px;text-align:center;" action="https://feedburner.google.com/fb/a/mailverify" method="post" target="popupwindow"